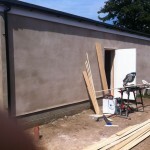 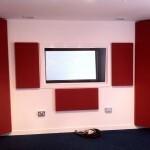 We were asked to design a control room and live room in a large garage. 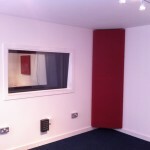 The design was for a large garage recording studio, in the middle of a residential area where soundproofing was of the highest priority. 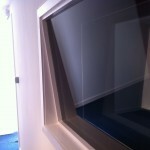 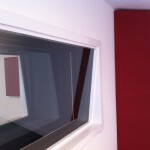 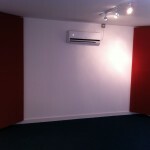 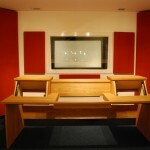 We also designed the acoustic treatment and studio furniture. 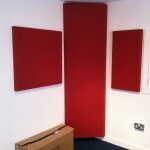 Sound survey – Soundproofing required to reduce levels by 50dba to bring below the average ambient noise level.